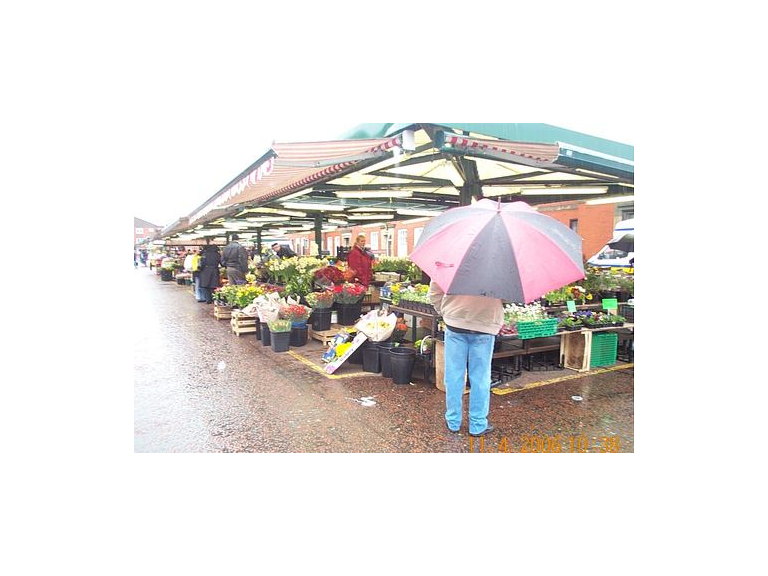 Do you want a market stall in Bolton? It’s love your market week between the 15th and 29th May and Bolton will be marking the event between Wednesday 15th and Saturday 18th May. Love Your Market Week is dedicated to building support for local markets across the UK by giving new traders an inexpensive chance to showcase their goods and try them out with the general public on any of those 4 days. If you want to make a little extra cash or even set up your own company, then running your own market stall might be a good first step. This event is only open to people who have never traded before. You can be part of a school, college or community group but if you are aged under 16 then you must be accompanied by an adult. During the 4 days in May all stalls will be free of charge, to see if market trading really is the way to go for any potential traders. These are only initially available at Bolton Market, but if there is sufficient interest stalls could be put up in the town centre as well. You won’t need to get any insurance because that is covered by the National Market Traders Federation free of charge. Westhougton Market will hold a one day event on Saturday 25th May. Free stalls will be available here too.